Dive into the world of Aquagames sea water park! 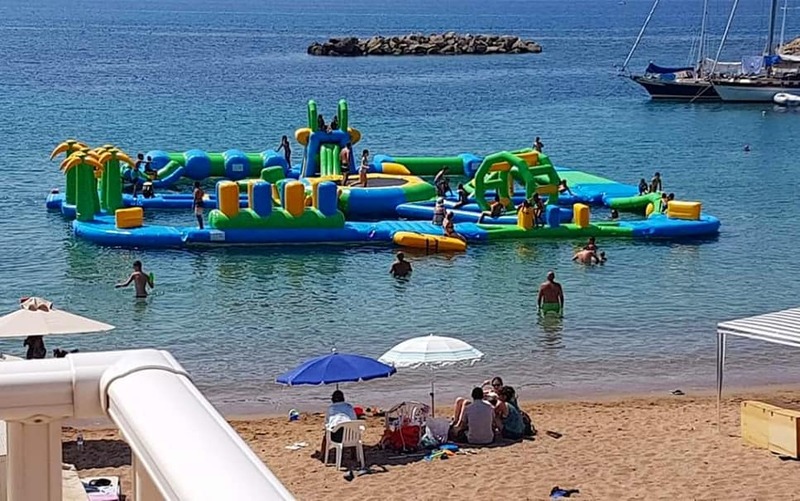 AKS Porto Heli has created an entertaining, inflatable experience at sea for you and your kids. 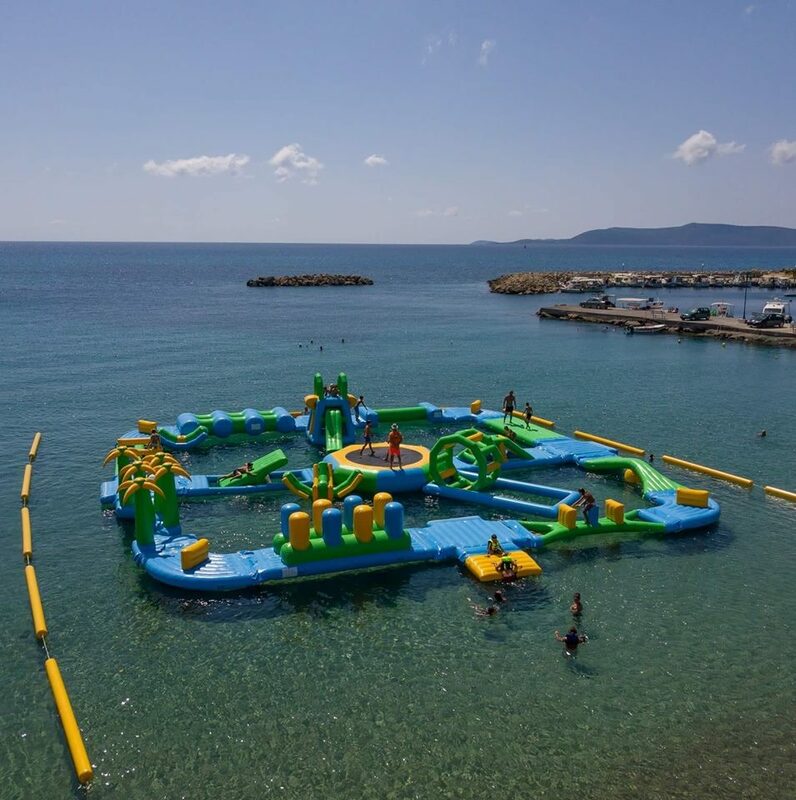 The Aquagames Sea water park features with a large number of water games, with running and jumping facilities, offering our guests a kind of marine recreation that they have never experienced before. Total sea fun extravaganza brought to you with love, diligence and safety for children.